Three new nendoroid figure have been recently revealed by Good Smile Company. The nendoroids are of characters from Urusei Yatsura, Overwatch, and KonoSuba. All three of them are all available for pre-order at this time. Lum from Urusei Yatsura will be getting a nendoroid. The figure includes things like effects for when she shocks people and a plate of some of her spicy cooking. 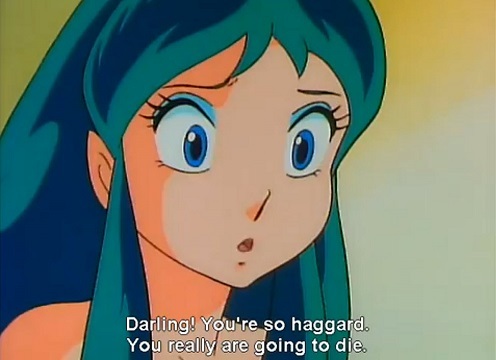 Lum is currently scheduled for a release at the end of September. A little while ago Blizzard and Good Smile Company announced that several characters from Overwatch would be getting some figures, the first one announced being Tracer. The next character from the shooter will be Mei. She comes with a couple things such as the effects for her ultimate. This one is scheduled for release toward the end of October. Lastly, the final member of Kazuma’s party will also be getting a nendoroid. The Darkness nendoroid comes with an embarrassed and blushing face for when she gets excited. Along with that is her sword which never hits anything and two flying cabbages. This one is also set to be released at the end of October.